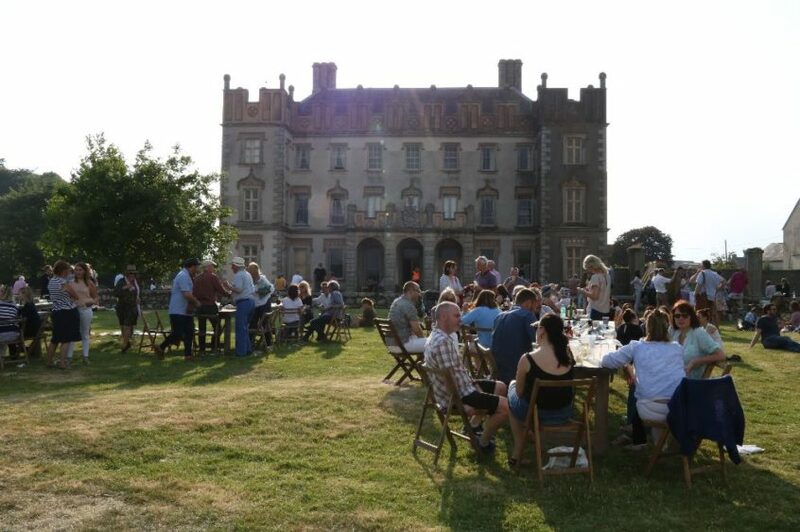 Weekend passes or day passes for the fabulously eclectic and exceptionally inspiring Borris House Festival of Writing & Ideas, which takes place in the village of Borris, Co. Carlow from 7th to 9th of June 2019, are now available alongside the very first inkling of some of those who will be speaking. Speaking at Borris House Festival of Writing & Ideas next year will be English writer and Francophile, Commandeur de l’Ordre des Arts et des Lettres, Julian Barnes. Multi award-winning novelist, essayist and short-story writer, his elegant, witty and playful writing explores serious, poignant and heart-felt themes – the nature of love, particularly its dark side, exploring humankind’s capacity for jealousy, obsession and infidelity alongside the perennial quest for authentic love. Psychotherapist, writer and agony aunt (and wife of cross-dressing multi-disciplinary artist Grayson Perry) Philippa Perry will bring her uniquely pragmatic and grounded approach to life to Borris; American investigative journalist and author Carl Bernstein who was one of the two original reporters on Watergate when at the Washington Post and is an active political commentator on CNN, will bring his long history of examining the use and abuse of power to the festival too. Paul Muldoon, Ben Okri, James Shapiro, Donal Ryan, Kit de Waal, Lara Marlowe, Lemn Sissay, Shane O’Mara, Philippe Sands, and Sarah Perry are among those who will attend. There are a limited number of tickets at 2018 price which won’t be there for long. Be an Early Bird.